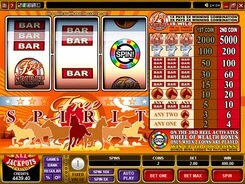 Free Spirit Wheel of Wealth is a classical three-reel one-line slot game that will transport you back to the Wild West where you can breathe freely in the atmosphere of freedom. 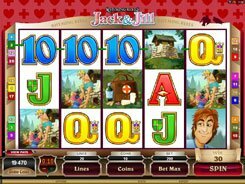 In this Vegas-style slot, you will come across herds of untamed horses as well as classic symbols (sevens and bars). 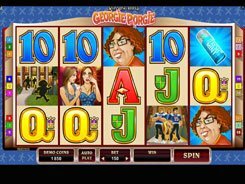 To get started, you should place a one- or two-coin bet per spin. A coin value comes at a fixed value of $1. The Free Spirit logo acts as a wild. 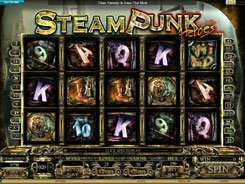 Three wilds grant the game’s highest jackpot of 5000 coins, provided you play at a maximum 2-coin stake. 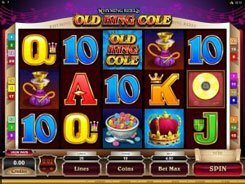 If you bet one coin per line, per spin, your winnings will be half as much. A wild can replace other regular symbols needed to complete a winning combination. The Spin symbol is a scatter that triggers the Wheel of Wealth Bonus Feature if one Spin symbol appears on reel 3. 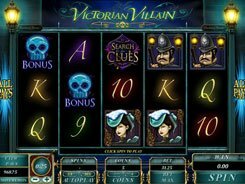 During the bonus feature you will rotate the Wheel of Wealth to win a generous cash reward. PLAY FOR REAL MONEY!